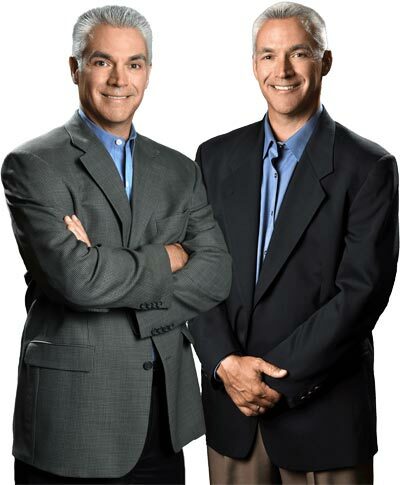 The Marshall Brothers-Treating Clients Like Family! 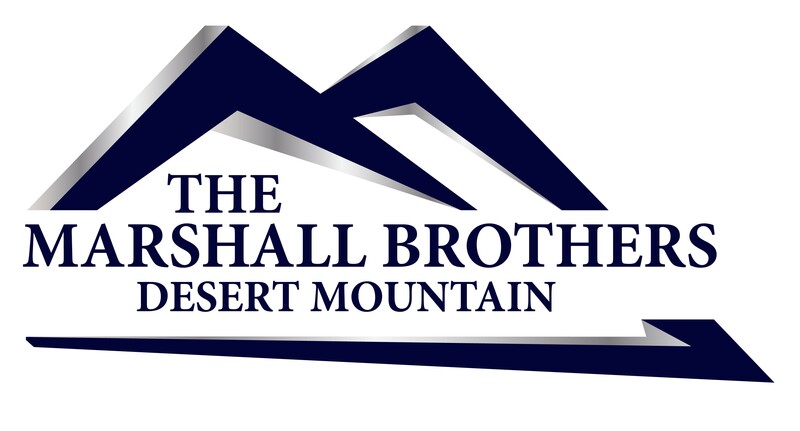 Originally from Bloomfield Hills, Michigan, The Marshall Brothers have called Scottsdale home for over 30 years. With real estate sales of over $570 Million at Desert Mountain since 2000, they have a proven track record of success representing both buyers and sellers in this one of kind community and North Scottsdale. For sellers, it is our commitment to help sell your property in a timely fashion while helping you attain the highest possible price for your real estate. We will develop and implement a tailored marketing plan to put your property in the best spotlight to get it sold in a timely manner for a fair and reasonable price. We also work for buyers looking for properties in Desert Mountain and North Scottsdale. We will work with you to find your ideal property with all of the necessary tools for finding the right choice. From access to search Desert Mountain properties, to the ability to fill out My Dream Home Finder Form, everything we can possibly provide will be at your service. In addition, our knowledge of the current inventory for sale as well as what is coming to the market will help you make the right decision. But, most importantly we will listen to what your goals and objectives are in finding your next property. Our business philosophy is simple - we stick to the basics - show up on time, answer our phones, reply to emails in a timely manner and treat clients like family!